Can We Include a Health Care Plan in My Child's IEP? 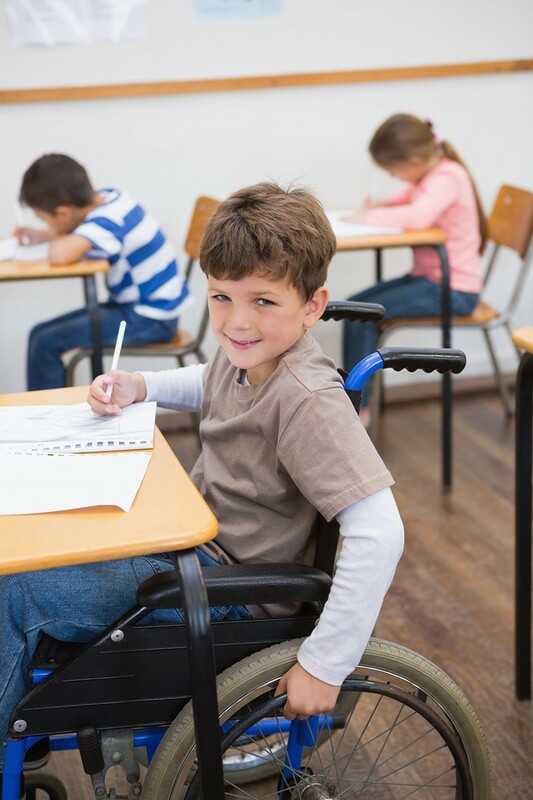 Preplanning is imperative for medical or emergency situations at school for children with disabilities. 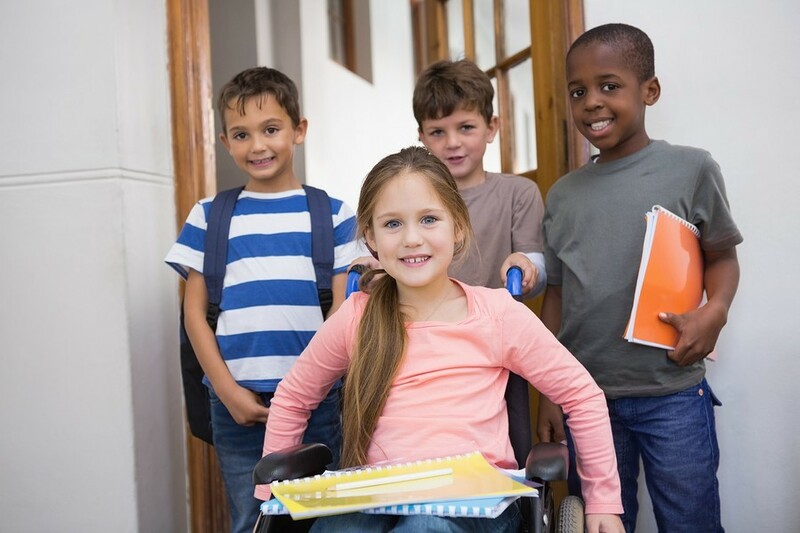 Does your child have special evacuation needs in case of an emergency? Remember, mobility is not the only issue. Does your child need medical accommodations and interventions throughout the day to ensure access to the curriculum? Make sure this planning is on the agenda for the team meeting! 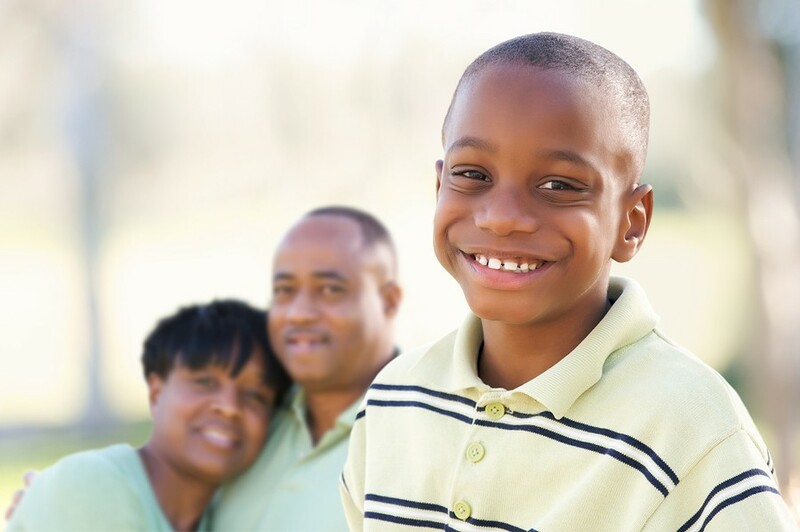 Individualize the plan to your child's specific needs, abilities, and condition. In this issue of the Special Ed Advocate you will learn how to develop a plan to include all the accommodations and interventions your child needs in his 504 or IEP. Read a new article from Lori Scott, RN, BSN, MS, about essential emergency evacuation planning. Emergency and evacuation planning should include a comprehensive written plan individualized to meet the student's needs. Lori Scott, RN, BSN, MS advises, "when a plan is complete, add it to your child's IEP or 504". The school says they cannot make an accommodation for late homework. Should we write a 504 plan for these accommodations? There is no need to write a separate Section 504 Plan. 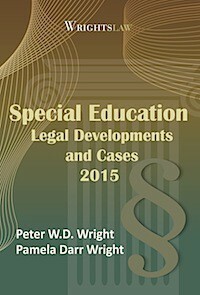 You should be able to include all needed accommodations in your daughter's IEP. 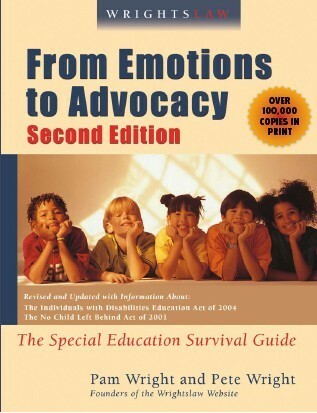 Wrightslaw: From Emotions to Advocacy, 2nd Edition. Public schools are required by law to accommodate the health needs of students. The plan to accommodate health needs may be called a health plan or a 504 plan. Your child's health care plan may be added to his IEP.